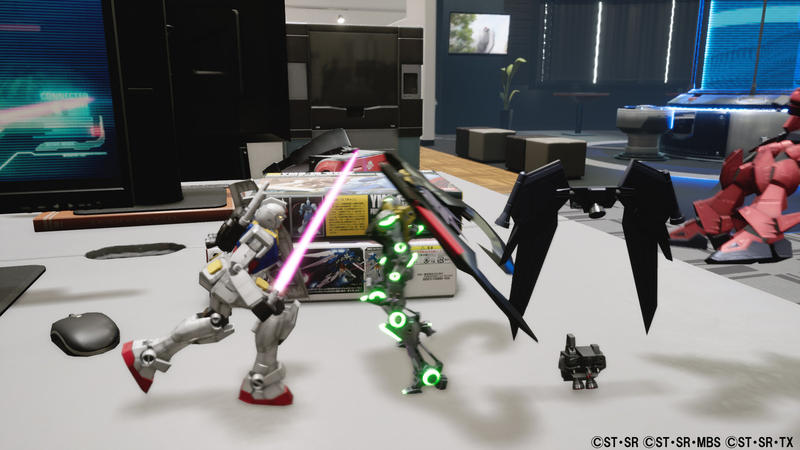 New Gundam Breaker is a game that suffers from a multitude of issues. I'm truly sorry. From the bottom of my heart, I am. 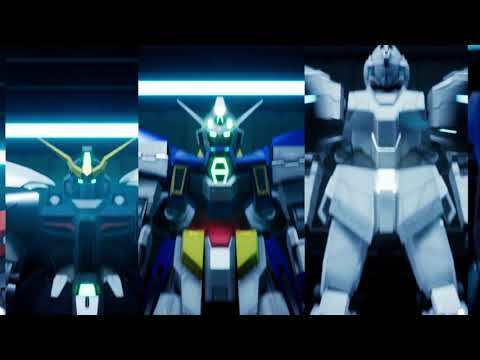 I had wished and wished for years that Bandai Namco would give Gundam fans outside Japan a proper way to experience some of the amazing games they've developed in the series. 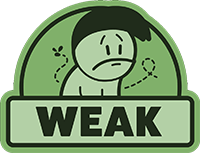 Today, this wish has come true, but like a cursed monkey's paw, it has come with a terrible price. 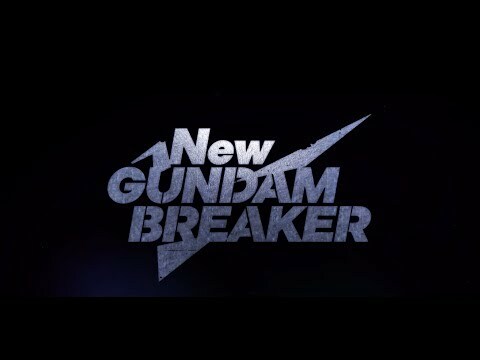 New Gundam Breaker is available in Europe and America, yes, but it is also terrible. It is not fun to play, look at, or think about. 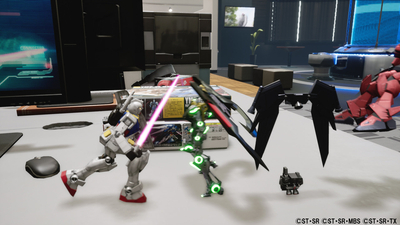 New Gundam Breaker definitely has some great nuanced aspects to its core concept of mix-and-match mech model making, but what it needed was more variety to spice up the gameplay.